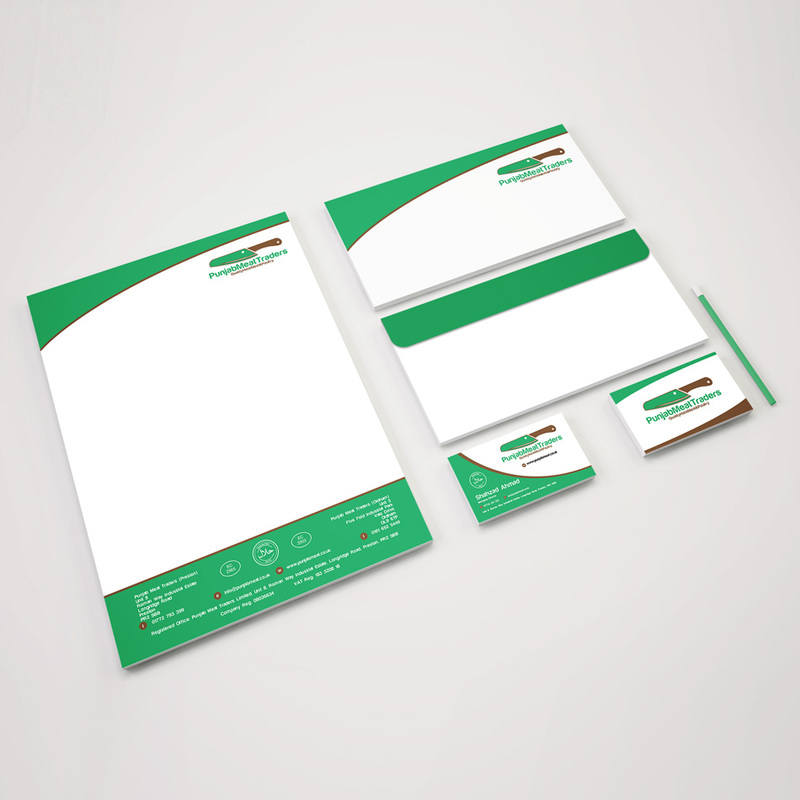 I take a great deal of care when it comes to designing graphics for my clients. With each project I consider very carefully each requirement and bring my own style into the mix to create something precise, interesting and unique. 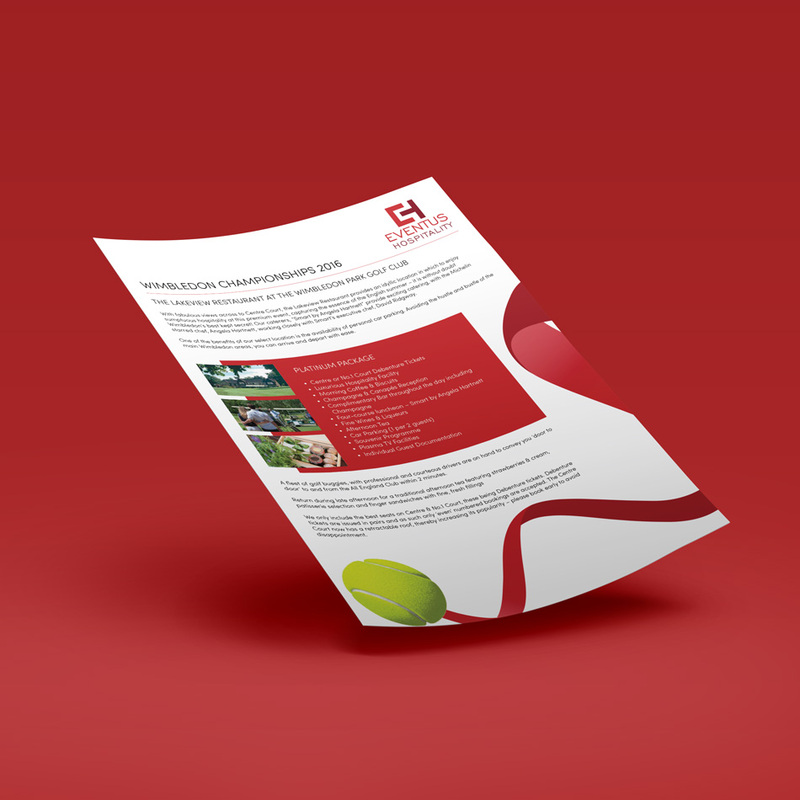 Creating various types of graphic work for a broad range of clients ranging from catalogues to logos, fliers to newsletters. 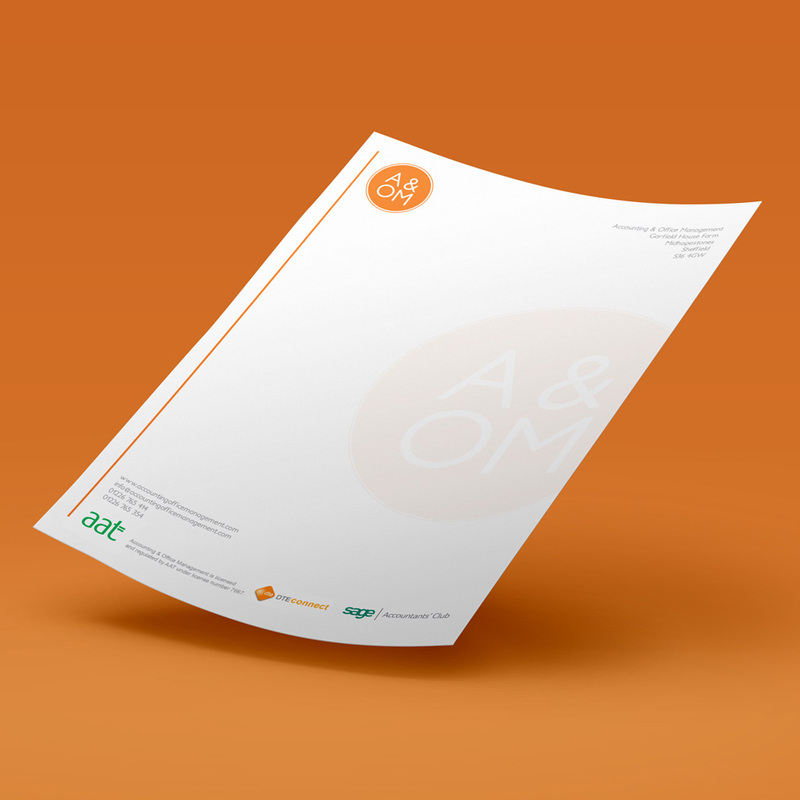 I have a great deal of experience in producing high quality works ready for print if required or digital. 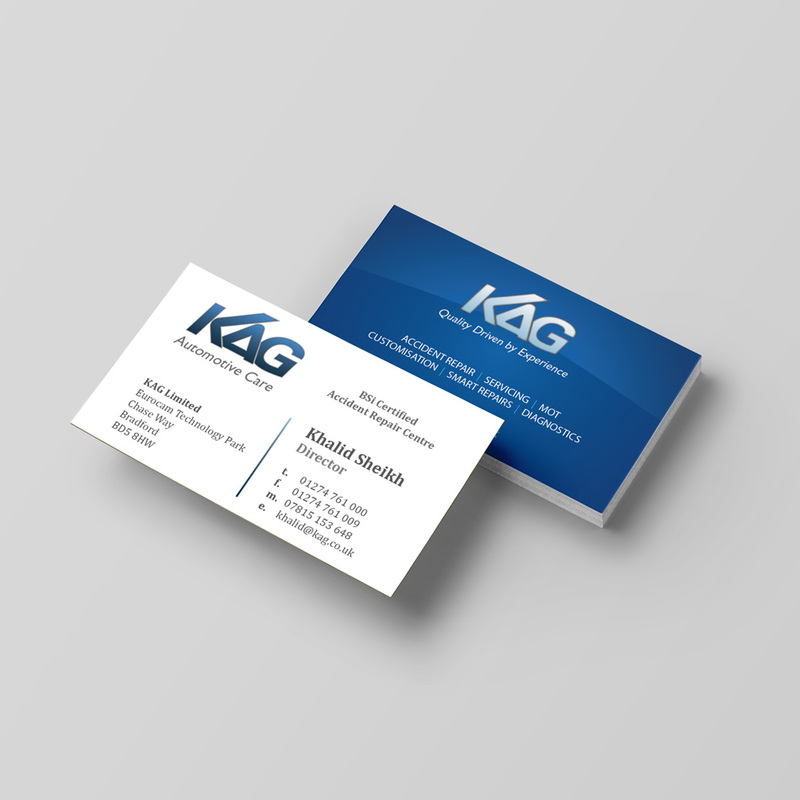 Creating a strong brand from scratch can be difficult, especially when it comes to the logo, business cards and all the graphic design related parts. 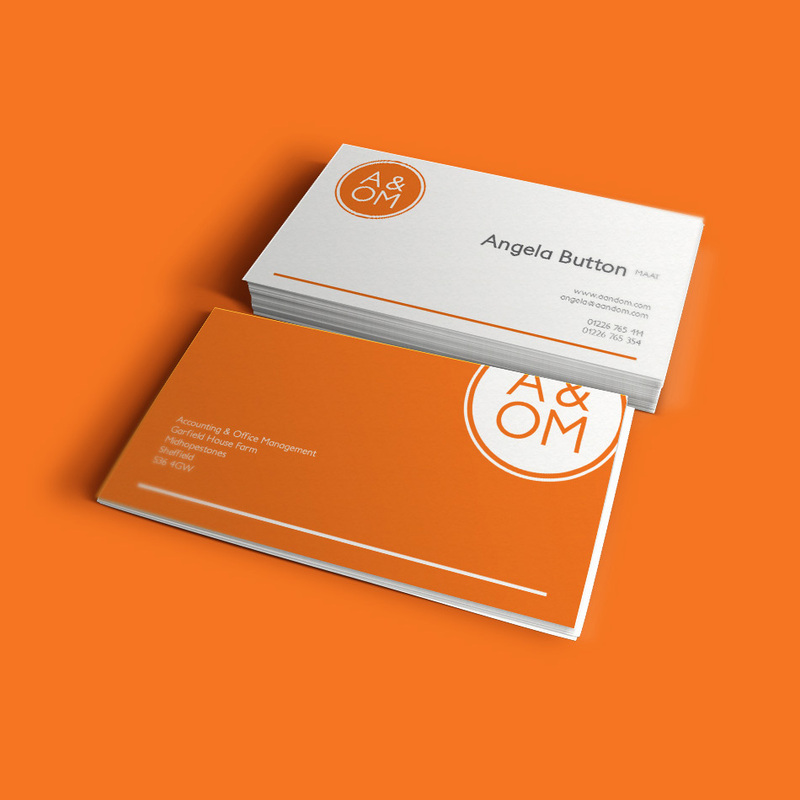 I offer a friendly and personable service where we work together to design your brand the way you envisioned it. 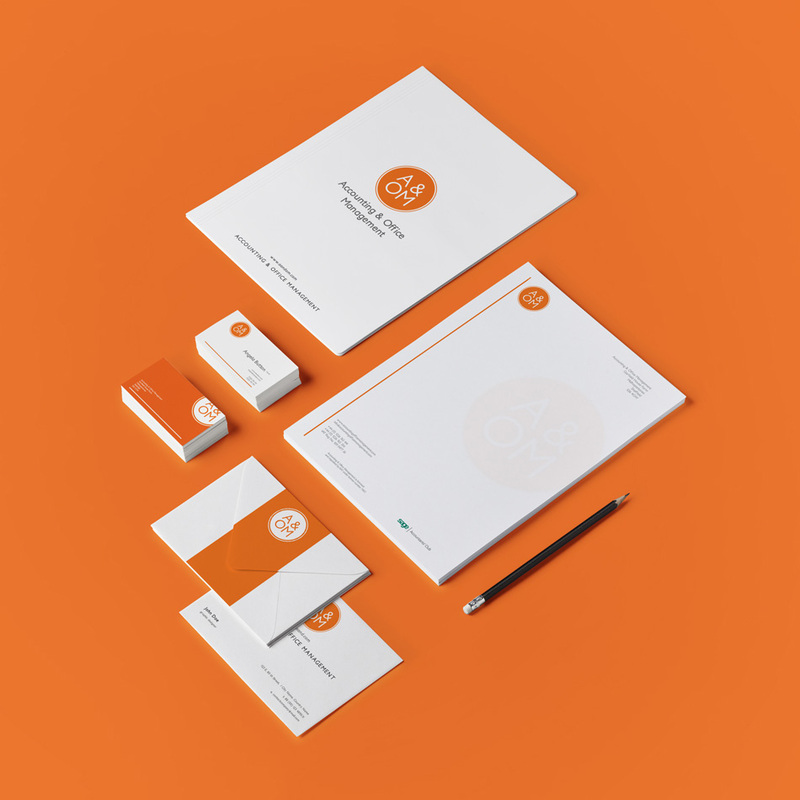 If you are after a full branding package or a new logo I will advise you and talk you through each step to achieve the right look for your brand or company. Enjoying my work helps me come up with unique and memorable pieces of design work. 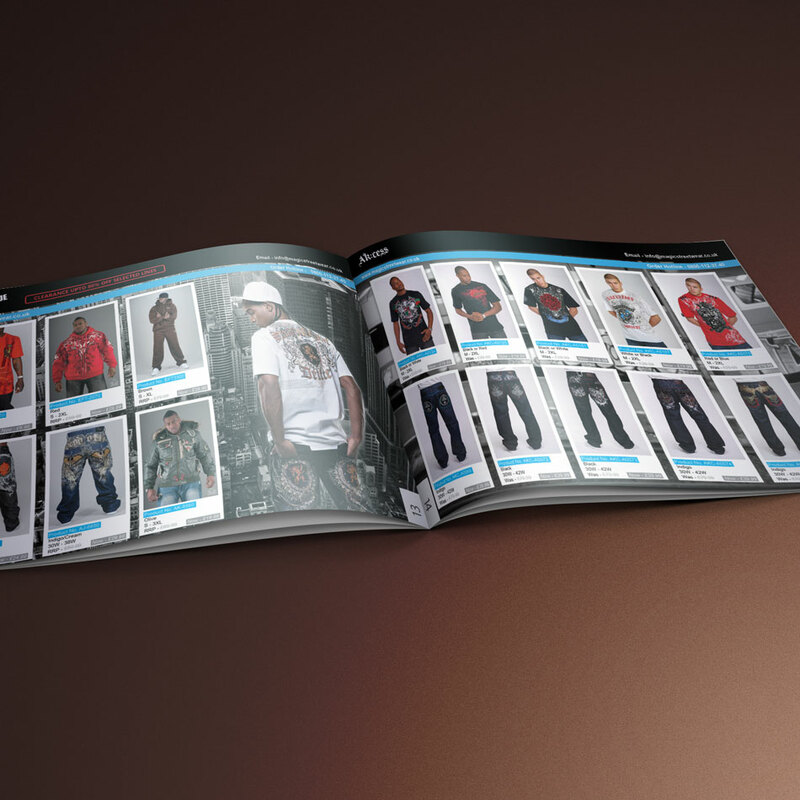 From as far back as I can remember I have always had a keen interest in design and artwork, I always loved media studies at school and collecting magazines articles and random promotional materials such as postcards always captured my attention and got me wondering what the process was to create them. 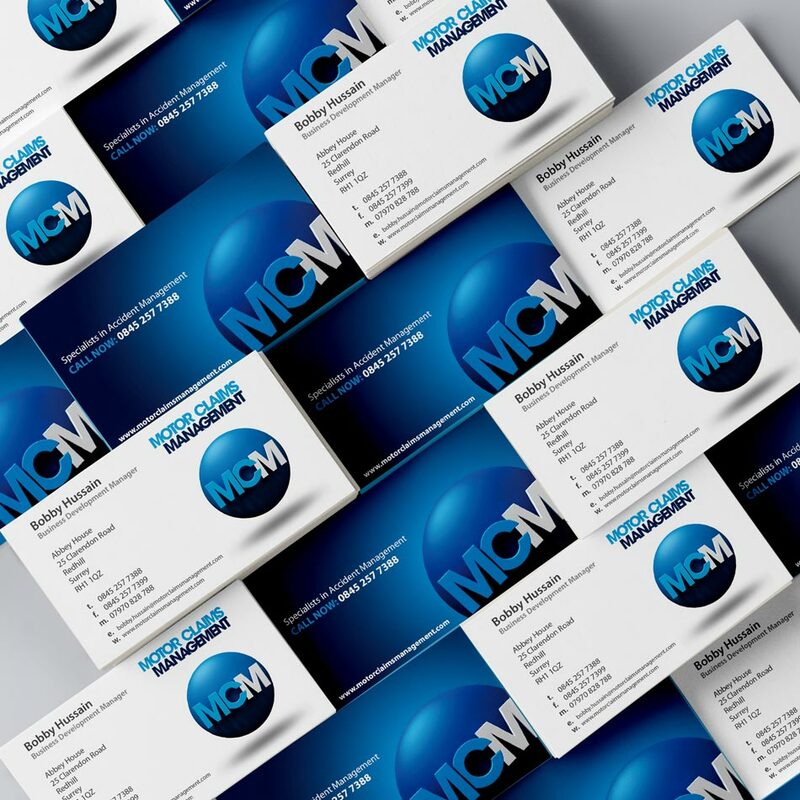 Business cards are still very much an important part of advertising for your business. 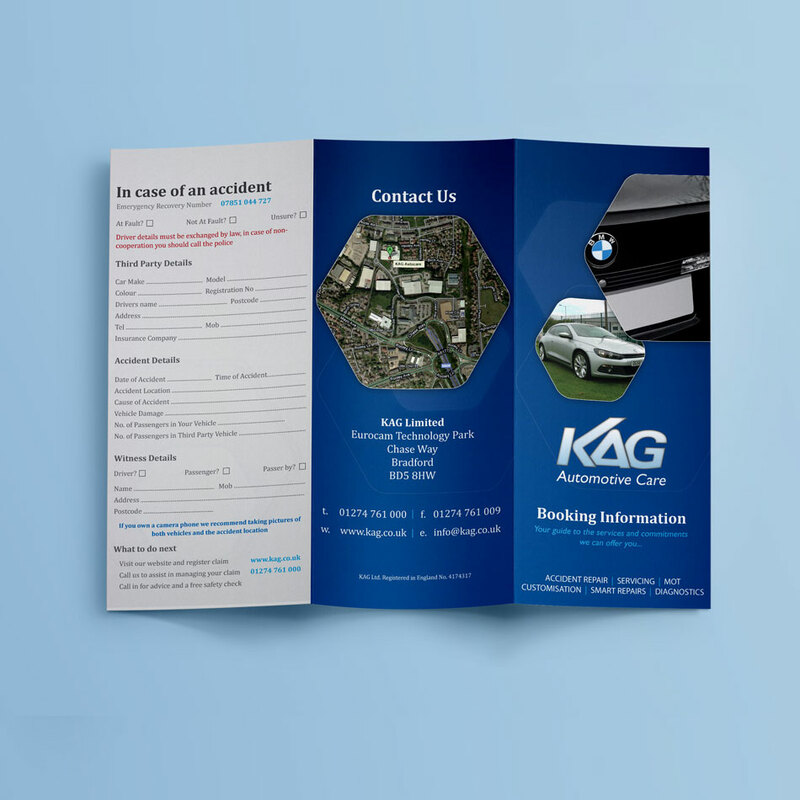 First impressions matter and having a strongly designed card with all the important information concisely displayed is key to engaging your customers and creating a memorable connection. Please look through my examples on this page and if you like what you see it would be great to hear from you and to have the opportunity to work with you. 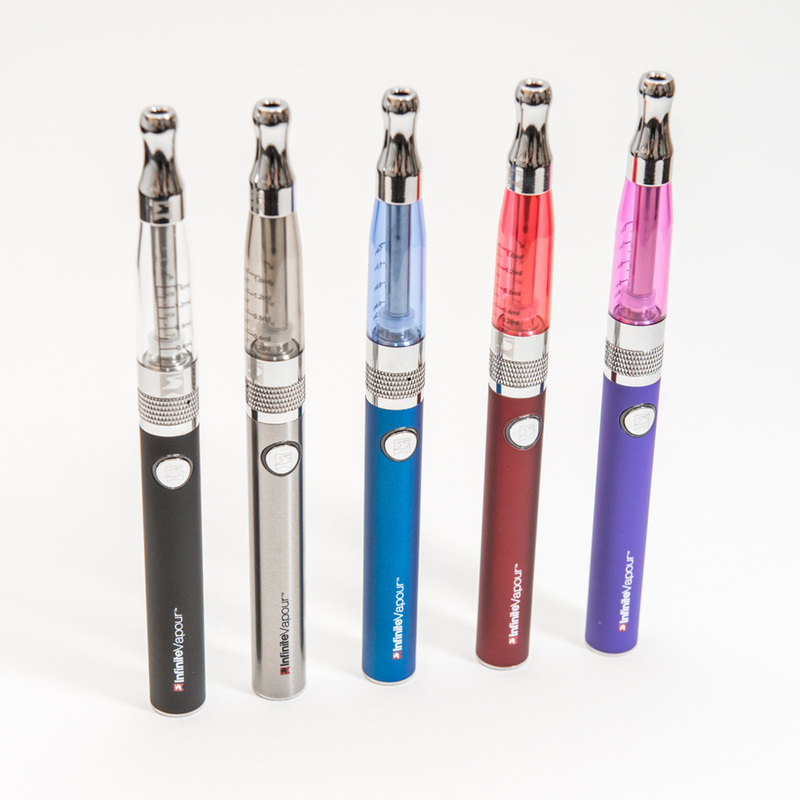 Posters are a great way of shouting about new promotions or products you have to offer. 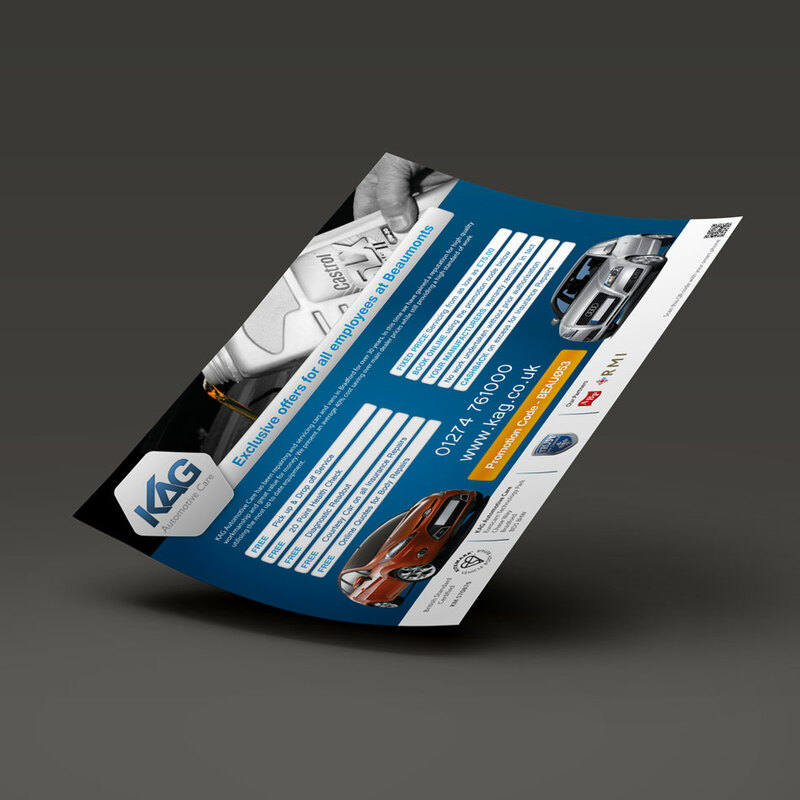 I can design any size or any style poster you desire, whether it be to promote your new business or to get the word out about an event I will be able to create a unique and strong design. 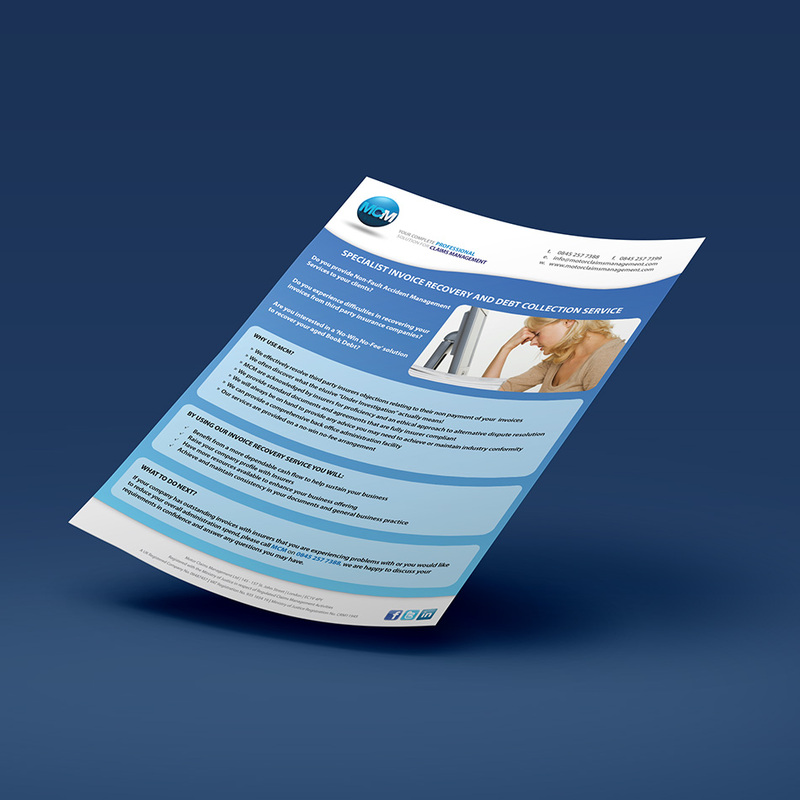 Leaflets should be concise and straight to the point, making it easy for the reader to find the information they require. 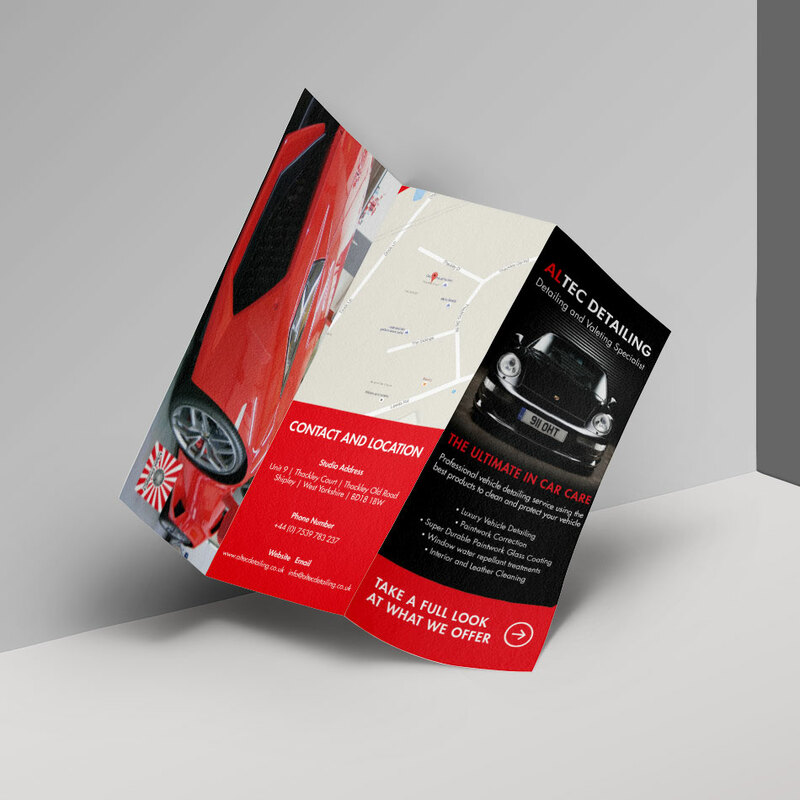 This is the approach I take when coming up with a leaflet for my clients. 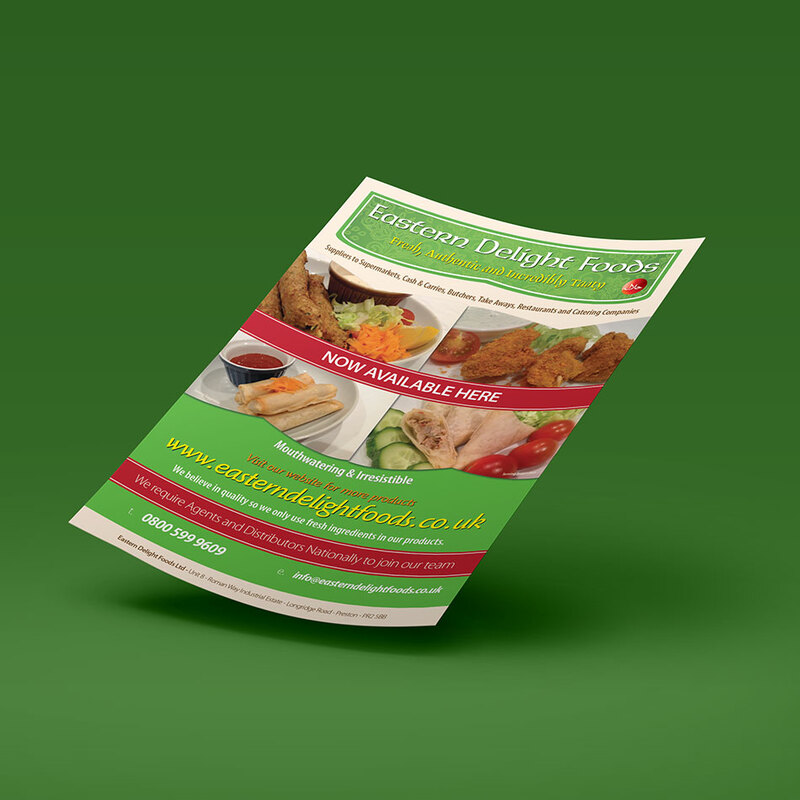 If you are looking for a leaflet with a solid design then please get in touch below to see what I can offer you. 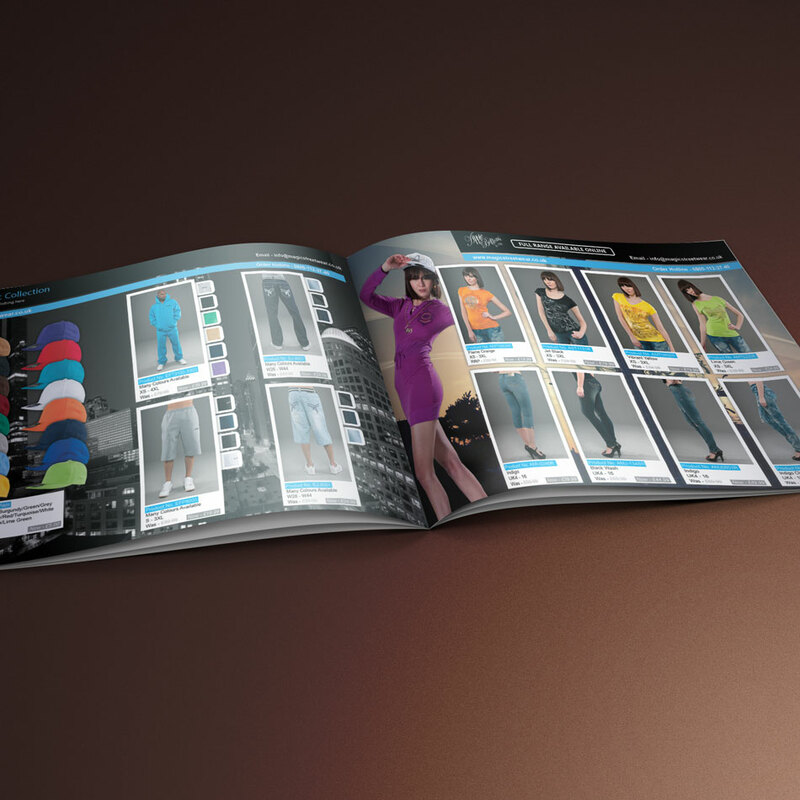 A well designed and neatly presented catalogue can increase your sales and add a more professional outlook to your brand and its products. 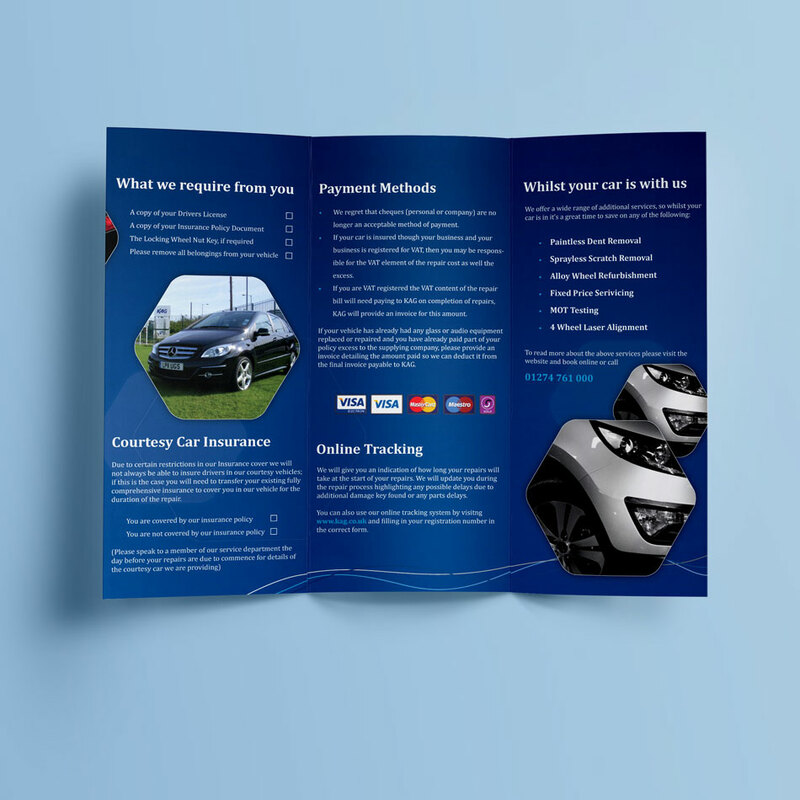 Whether it be a catalogue for your products or for services that your business offers to your clients, I will deliver a high quality and professional piece of artwork which you can be proud to hand to your customers.